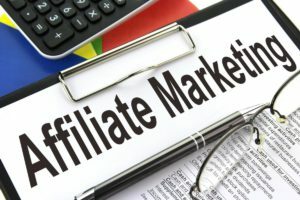 Is Affiliate marketing hard? I guess that depends on what you think constitutes hard. The concept of affiliate marketing is not one many people are familiar with. This included me until a little over a year ago. It’s simple in concept yet not really easy to execute well. That being said although I don’t think you can say is affiliate marketing hard, it takes work and dedication to be good at it. But isn’t this really true of anything in life you want to be good at? The process to get a killer body isn’t complicated, it’s actually quite simple. Takes consistent hard work in the gym and a disciplined diet to get there but it isn’t rocket science. Getting to be a super successful sales person isn’t as complex as solving world hunger. It does take lots of practice, lots of failings, and lots of the willingness to keep learning and getting better. So with that let’s take a look to say if we can answer the question is affiliate marketing hard. The definition of affiliate marketing is “a marketing arrangement by which an online retailer pays commission to an external website for traffic or sales generated from it’s referrals”. It’s basically a strategy where a business or individual can make a commission by referring visitors or readers to a specific businesses product or service, typically via website. Of course the visitor or reader must then purchase the product or service in order for the referring individual or business to make money. If you think about it’s not really any different than referral partnerships that have been around for a long time. When one individual or business refers a potential buyer to another business they can receive a bonus or referral fee. Affiliate marketing is similar to this. So in theory you can answer is affiliate marketing hard with a “No”. It’s actually an easy arrangement and set-up. The trick of course lies in someone actually coming to your website, reading your recommendation, going to another website that you’ve suggested, and making a purchase. Again, the process is easy in theory but takes more work in reality. Of course you can make money doing affiliate marketing. There are plenty of people who make some extra income doing affiliate marketing. There are probably more people than I can imagine that make a full-time living from affiliate marketing. 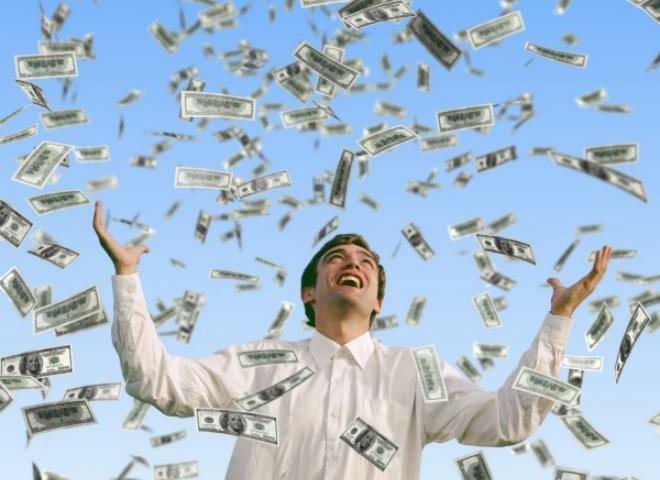 And of course there are some people that are making tons of money from affiliate marketing. If you look at the overall picture the reality is that affiliate marketing is like most other work from home type opportunities. Well, work from home or the beach or your private island. A few people have it really figured out and have created names for themselves in this field. They make lots of money and truly live the “work from wherever” lifestyle. And then there are a ton of people who never make any money doing affiliate marketing. The problem with affiliate marketing, as well as any other home based income/business options is that you hear and read about how you can make it happen quickly. You’re told that it’s quick and easy to get started, costs little to no money to get rolling, and it can all happen with minimal effort. You may have even read that all you have to do is get things set up initially then watch the bank deposits come rolling in. Passive income baby! You can definitely make money doing affiliate marketing. The system is provided, the work is optional. I’m not going to delve into the complete step by step process of affiliate marketing here. Since we want to answer the question is affiliate marketing hard let’s take the simplified view. Bear in mind the best way to get into affiliate marketing is to build a blog or website that provides value to people. You can’t just post a few pages with your recommendations or reviews. In order to build credibility you have to help people solve a problem. Along the way you can suggest resources that you recommend. For instance on this website the title “Men’s Complete Life” speaks to what I am attempting to provide. Tips, tricks, life lessons, and resources to help men live complete lives. Many of my articles and recommendations are certainly good for both sexes. I write from the male perspective so I probably resonate a bit more with males. Here’s the basic process to affiliate marketing. When an affiliate joins a merchants program, they are provided a unique ID and URL to use when promoting a product or service. The affiliate then includes the link in their blog content or emails and invites the reader to click to find out more. I’ll do this below in my “Best Resources Section”. When the potential buyer clicks on the link and visits the merchants website, a cookie that identifies the affiliate is placed on their computer. Once the buyer completes the sales process, the merchant will then check the sales record for the cookie that identifies the source (the affiliate marketer). When the merchant finds the cookie with the affiliates unique ID, the affiliate is then credited with the sale. The merchant will then make reporting available for the affiliate to check on their clicks and sales. 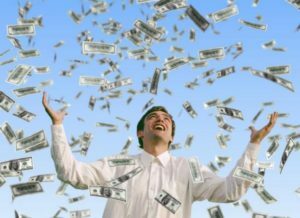 Finally the merchant will pay the commission to the affiliate marketer at the end of a payment period. Hopefully that provides a fairly easy to understand overview of the process. So as we are exploring the question is affiliate marketing hard you should also consider if it’s really for you. There is tremendously opportunity in affiliate marketing. There are certainly some people who are killing it and truly living the high life. There’s also quite a few people who make a decent living at affiliate marketing. That being said it is really just like starting any other business. It takes work. Consistent, ongoing work to build your website and brand. Remember, you aren’t just promoting stuff. You are helping people solve a problem. Here’s a few things to think about while you consider if affiliate marketing is right for you. You don’t need your own product to sell – This is awesome. When you think about making money on your own, usually it involves selling something. You aren’t doing that with affiliate marketing. Affiliate marketing isn’t hard to learn – There are some great resources available to help you learn how to be an affiliate marketer. I’ll share my favorite in the next section. You’ll be able to create your brand – This is one of my favorite parts about affiliate marketing. I am creating a whole brand as I build my website out. You enjoy learning – When I started this a little over a year ago I had NO CLUE how to “build a website”. I’ve learned so much through this process it blows my mind. 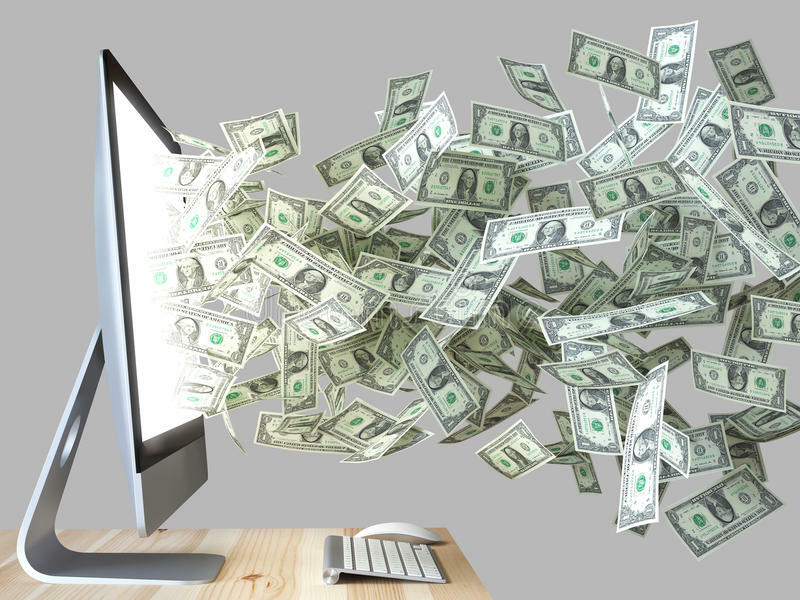 Don’t expect the instant results – It takes time for your website to begin producing money. This is not a get rich quick deal. You don’t mind hard work – This is just like building a business. It takes dedication and hard work. And time. And persistence. I realized as I typed up that title “Best Resource Available” that it’s a pretty bold statement. Here’s what I will tell you. A little over a year ago I decided I wanted to figure out a way to build passive income. 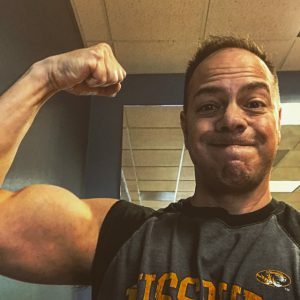 After doing a lot of research I decided I wanted to give affiliate marketing a shot. So I did more research. 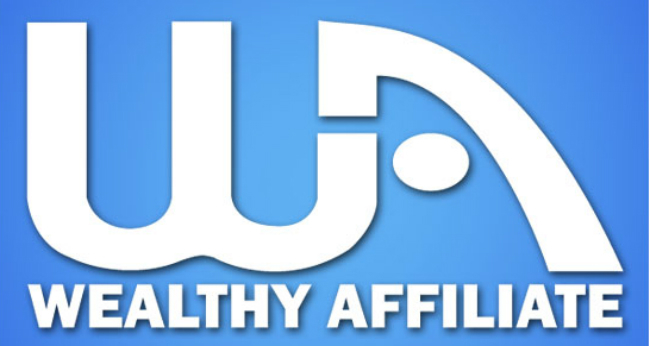 I was fortunate enough to discover Wealthy Affiliate before too long. I compared what they had to offer (TONS) with other options and it quickly seemed like a no brainer. The best part was you get to try before you buy. You can use it for a month free and if you decide it’s worth it you can join month to month or for a year. I went premium for a month then paid for a year. Just enrolled for another year. I love it. 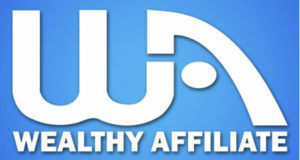 Wealthy Affiliate offers you everything you would want to give affiliate marketing a shot. They host your website. Kyle, one of the co-founders, provides step by step training on how to set up a website, do reviews, etc. Literally anything and everything you need to do. Now you have to take your time and do the training but it’s so worth it. And the sense of community is freaking amazing. That’s really the cherry on top for me. I’ve included a link here —>>> Wealthy Affiliate <——-. Click on that and you get taken to a page with my smiling face on it. If you are interested in learning more about affiliate marketing do yourself a favor and click to find out more. So, what do you think? Is affiliate marketing hard? Hopefully I’ve provided some insight into what affiliate marketing is and how it works. I haven’t gone too far into the weeds but tried to provide a good overview. I’ll be writing further posts to go more in-depth on various components of affiliate marketing. It’s fascinating stuff. In the meantime if you’d like to find out more about affiliate marketing I encourage you to click this link. —–> Wealthy Affiliate <—— There is not a better resource around. After you review more on the program it will help you answer the question is affiliate marketing hard. Like most things that are worth doing it’s not hard but it does take work. One thing I notice about some affiliate marketers is they put too many ads on all their pages. This seems like a big mistake to me for search engine reasons and user experience. I will not have ads in all my articles, but funnel my users to review pages with affiliate links only on them. I think this is a good rule in building out a website. Totally agree on the sites having way too many ads! I leave a page if I can’t read it easily due to ads. Hey i really enjoyed your article, it was really informative. I do not think affiliate marketing is hard, it can be competitive though. You also need to keep growing as an affiliate marketer and always making moves to improve your site and to grow. I need to push out a lot more review articles on my site so i can get on search engines for a lot of different keywords. I am glad i found Wealthy Affiliate, i have been doing this for about 9 months now, this is the longest i stuck with something and im going to keep going! Hi Justin, thanks for the input. I agree, it’s not hard to do but it sure is competitive. I find that to be true of most things in life. That’s why we can all use a resource as strong as Wealthy Affiliate.